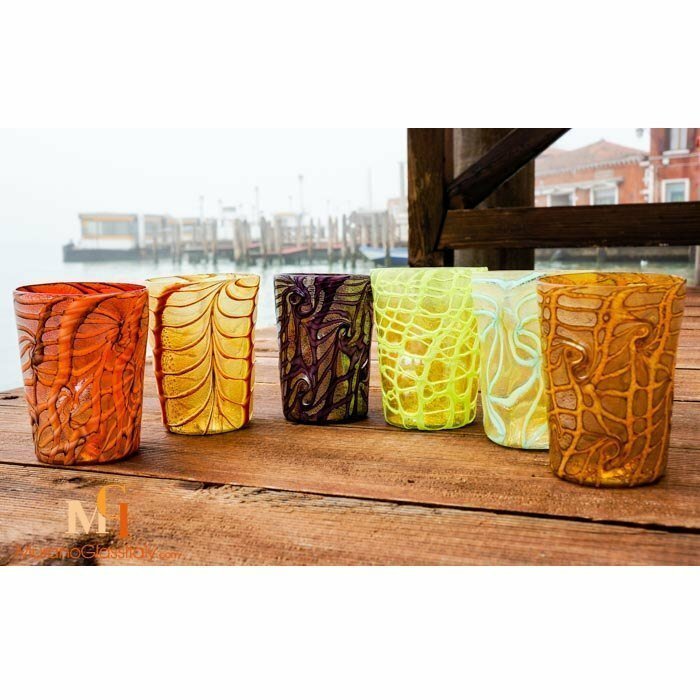 The Colourful Murrine Collection was created by Angelo Formentello, a certified Murano master glassmaker. 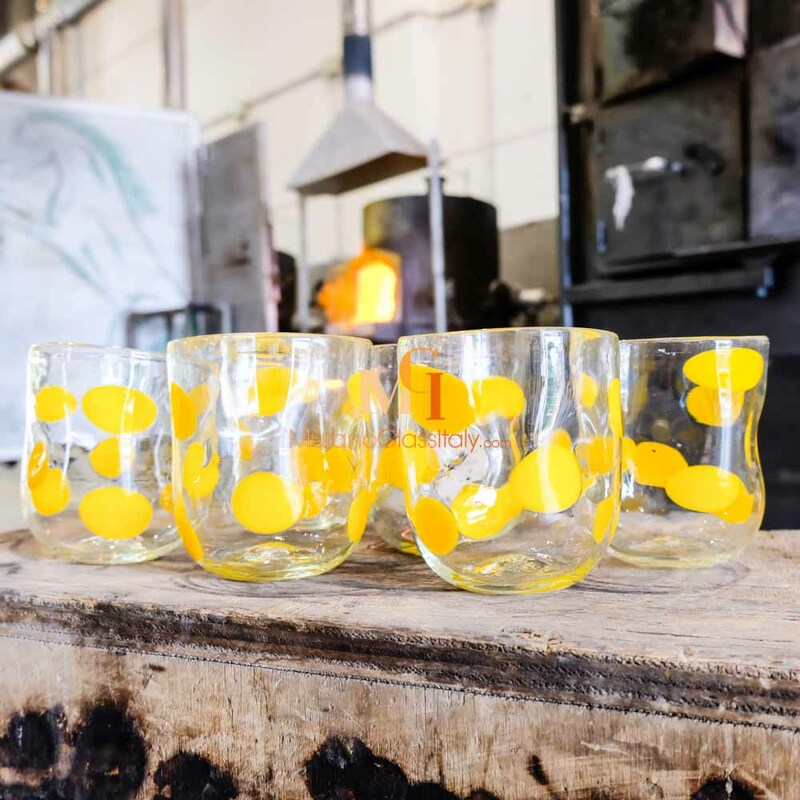 Angelo and his brother are second generation master glassmakers, who learnt the art of glassmaking from their father. 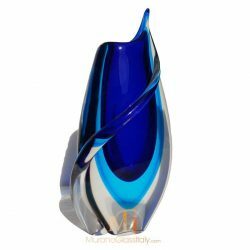 They are specialized on creating colourful and playful handcrafted glass art masterpieces with a unique technique, called Murrine. 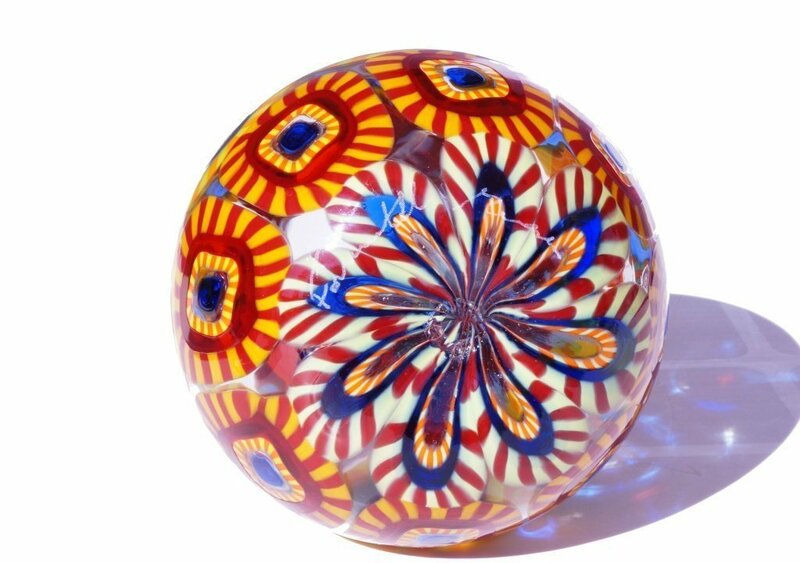 Murrine is an Italian art term for patterns made in glass. 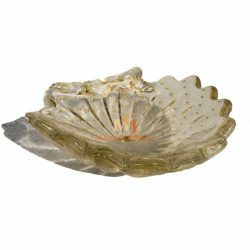 Each Murrine piece is made by layering different colours of molten glass creating a glass cane, which then are cut in cross-sections to reveal the beautiful colours of the Murrine. 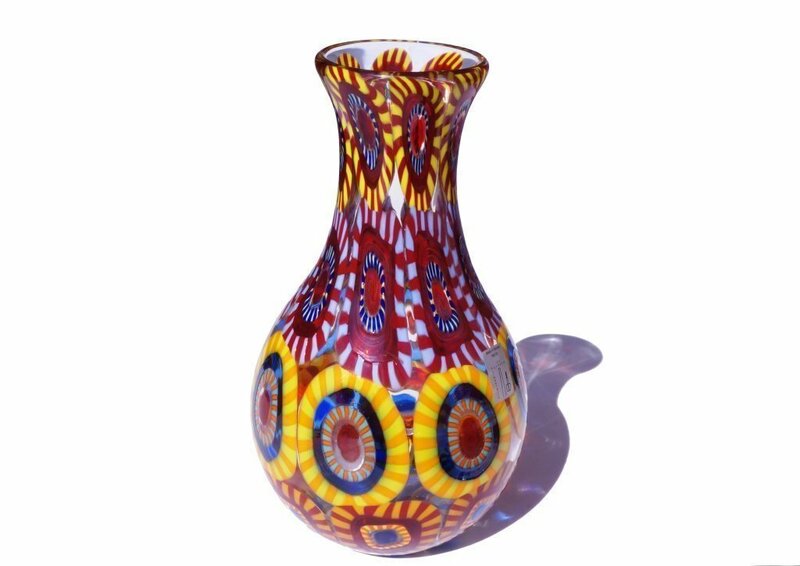 The art glass vases, bowls and glassware that are part of the Colourful Murrine Collection are created through different combinations of Murrine by the expert hands of the master glassmakers. 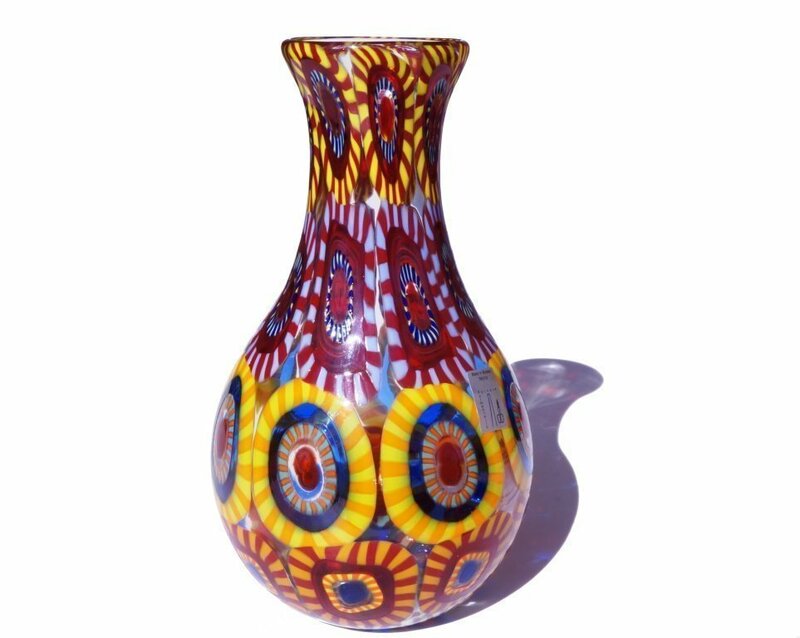 Therefore all articles which are part of the colourful Murano wine bottle collection are truly unique creations.